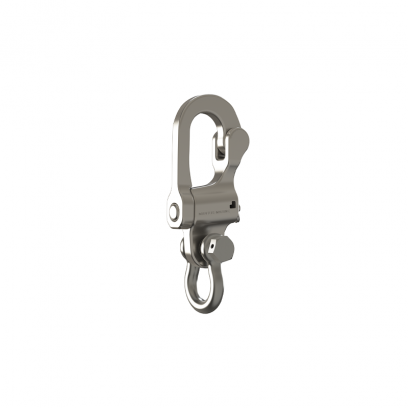 Mooring Snap Shackle is designed to easily and securely attach a boat to a mooring ball. Simply load floating mooring line or the metal ring into the snap shackle and close the gate and lock the pin. 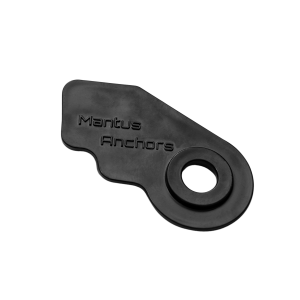 The Mantus Mooring Snap Shackle features a locking pin to ensure the gate stays locked once secured. We believe this is the the strongest and the smartest way to moor your boat.